Luxury meets functionality in this stunning 3 bedroom, 2 bath home. 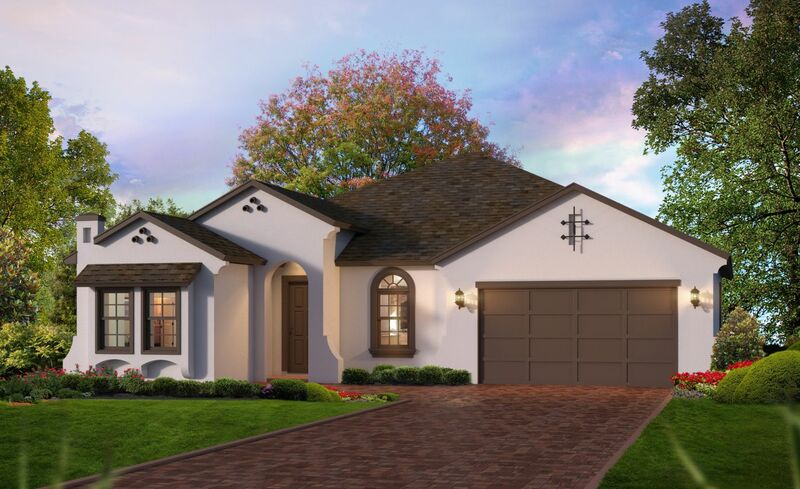 Featuring a truly distinctive style, enter the Juliette from the beautiful foyer to be lead directly into the impressive gathering room where you'll immediately take in the Florida sun through the views of the private, covered lanai. The large gourmet kitchen is just steps away from the casual dining area with easy access to the formal dining area. Privacy is key in this wonderfully split floor plan featuring two private guest bedrooms with a shared guest bath located on the opposite side of the owner's suite. What is the better long-term investment, new or used? See how a resale stacks up against a new Juliette.